Nancy and I are huge fans of How to Train Your Dragon — both the movie and the book by Cressida Cowell. (If you missed it, check out our review — it’s as glowing as a village that’s been breathed on by a dragon!) So we’re extremely pleased that yesterday, Dreamworks announced the release date for the movie sequel: June 20, 2014. Yeah, I know that’s really far away. But the way I like to think about it, that just gives them more time to make an awesome movie. Right? Hello, talk about vague! Can we have some actual details, please?! Normally, I’d say that since there’s actually a whole series of How to Train Your Dragon books, we should all just read the second book about Hiccup, and that would reveal all. But in this case, the movie was actually quite different from the book. So somehow, I have a feeling that How to Train Your Dragon 2 ISN’T going to be all about Hiccup’s search for Grimbeard the Ghastly’s treasure — which is the focus in How to be a Pirate (Book 2 in the series). You can find out more about them all at Cressida Cowell’s official site. If only we had wings, then both of us here at Kidsmomo would be soaring sky-high and doing crazy loop-de-loops right now. Why? 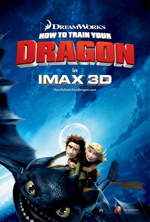 Because we LOVED the new movie How to Train Your Dragon, based on the book by Cressida Cowell. Have you seen the movie or read the book? 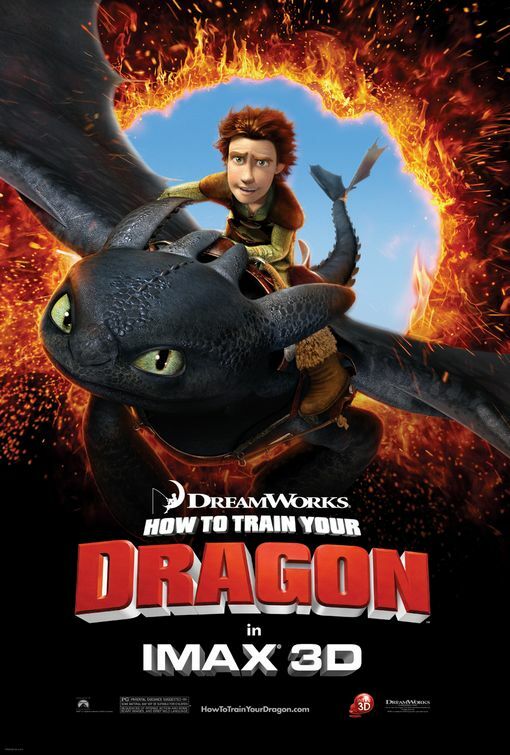 Leave a comment with YOUR review of How to Train Your Dragon!